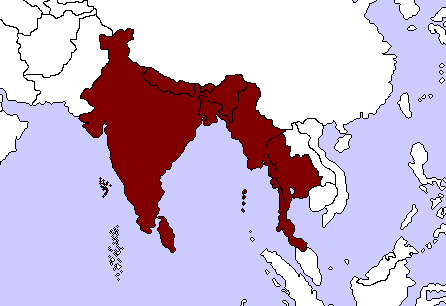 Kuala Lumpur, Feb 24 (PTI) — Thailand today said it will push for the conclusion of a free trade agreement with India and other members of Bimstec by July, enabling tariff reduction next year. Negotiations between Thailand and the other six Bimstec members — Bangladesh, India, Burma (previously Myanmar), Sri Lanka, Nepal, and Bhutan — have been stalled for almost two years. Sentiments turned optimistic about reaching an agreement, but the sides have not ironed out the details, an official said in Bangkok. Thailand Trade Negotiations Department Director General Srirat Rastapana said the country was urging rules of origin, customs procedures and tariff reduction schedules for all signatories. This would pave the way for the signing of the agreement at the fifth ministerial meeting of the group in Bangladesh in December, formally known as the Bay of Bengal Initiative for Multi-sectoral Technical and Economic Cooperation forum. Thailand had total trade of USD 13 billion with the six members in 2010, up 25 per cent from 2009. The country exported USD 7.8 billion, up 35 per cent and imported USD 5.2 billion, up 12.4 per cent.